With one week left until Comic-Con, Warner Bros. revealed the official RIVERDALE-branded hotel key cards that will be passed out to over 40,000 people during the convention. 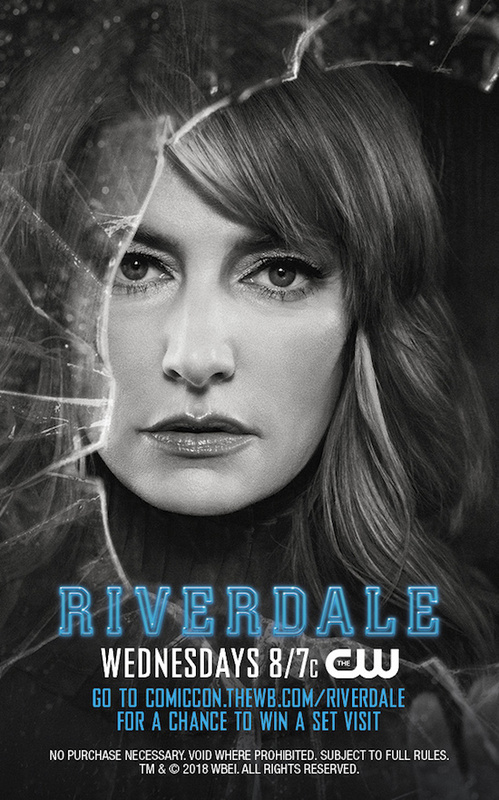 Check out the RIVERDALE keycards now! Which RIVERDALE keycard is your favorite?